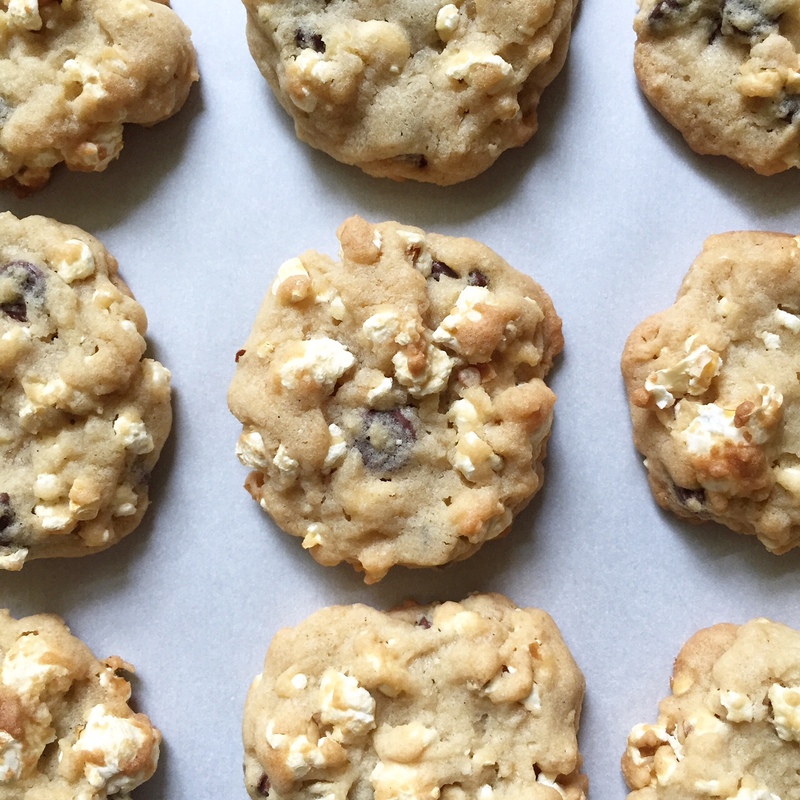 Great idea to add pop corn into the classic cookie. I haven’t tried before but would love to make this soon! I just ate one of these that YOU made – – – oh. my. goodness. yummm!! haha no way! so glad you liked them! It was amazing…i like it. Thnx for posting this different ana yummy recipe.